Explore the properties offered within Sungai Dua. You may find something suitable, be it for your own stay or as an investment. Browse through our superb properties For Sale in Sungai Dua. 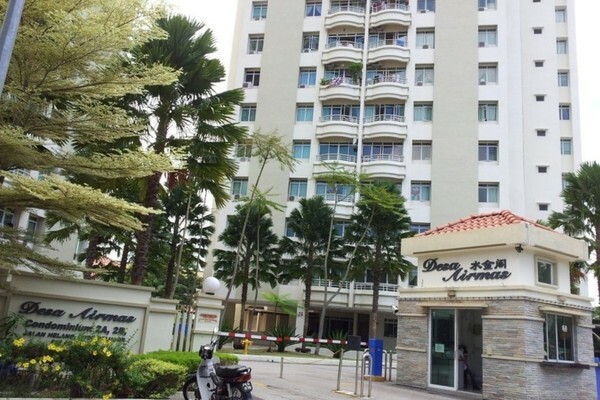 Browse through our superb properties For Rent in Sungai Dua. Get a Sungai Dua specialist to answer your enquiries and help you find your perfect home! 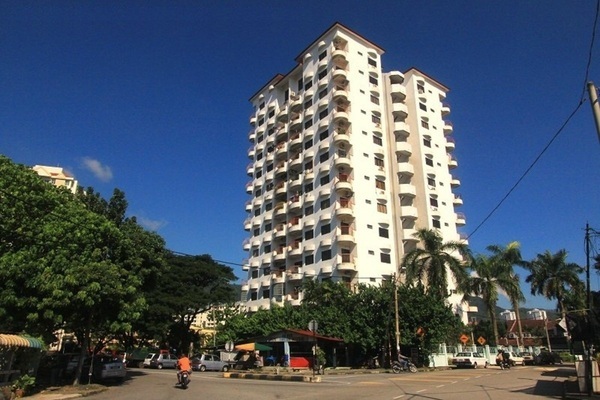 Sungai Dua is a neighbourhood in the central east portion of the Penang Island. Its name comes from the east-flowing Sungai Dua river, which joins the sea near the Queensbay Mall. Mostly an agricultural area up to the 1970s, Sungai Dua's population expanded rapidly when the University of Science Malaysia (USM) was established in 1969. This was due to the university's location just north of the town. 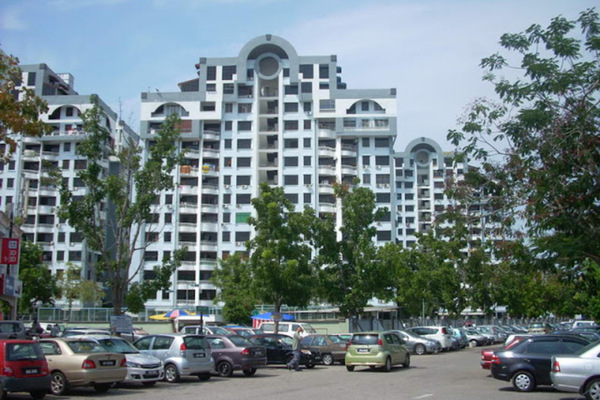 The 1980s saw a school, SJK (C) Keong Hoe, being established in Sungai Dua, further improving the appeal of the area for the residents at that time. 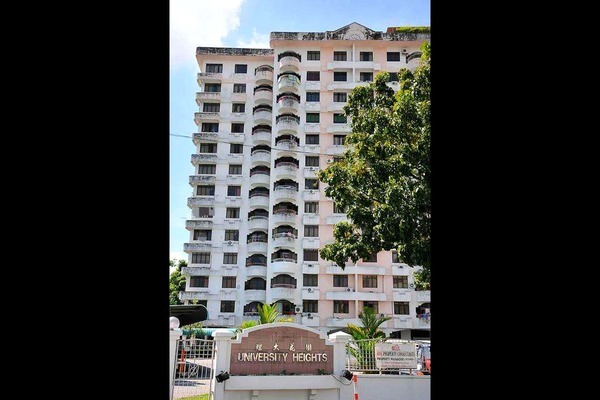 More developments such as high-rises were also built during the 1980s, partly to support the influx of USM students, who form a large portion of the neighbourhood's population up till today. 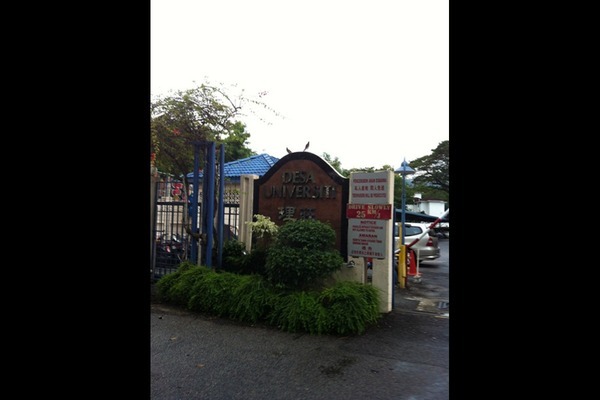 Yet another prominent school in the area is SMJK (C) Phor Tay. Towns surrounding Sungai Dua include Bukit Jambul and Sungai Nibong. As of today, these two areas can be considered as mature townships, making Sungai Dua a good place to live with many nearby amenities, an advantage especially for students taking courses in USM and those working in the Bayan Lepas area. For example, in the late 2000s a Tesco Extra hypermarket (formerly Makro) opened in the Taman Pekaka area of Sungai Dua, while there are two wet markets in Taman Lip Sin, the Lip Sin Market and the Super Tanker Market. The latter also has a well-known food court with a variety of food stalls available. However, this also causes congestion in the surrounding roads, especially in the morning. 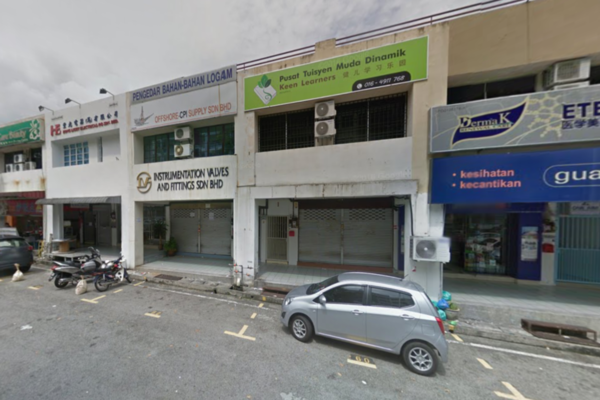 Other amenities in Sungai Dua include clinics, convenience stores, pharmacies, eateries and car service centres. The Lucas-Ark Digital Mall, which used to be known as the Pan Palace Plaza, is also situated in Sungai Dua along yet another of its major roads, Lengkok Nipah, with a Sunshine supermarket as its anchor tenant. Sungai Dua is also well-connected to other parts of Penang via public transportation, as would be expected of a neighbourhood with many students. Buses like 301, 303, 403 and U705 pass through the main roads of Sungai Dua – Jalan Sungai Dua and Lengkok Nipah. Furthermore, a bus terminal is located in the nearby Sungai Nibong, where buses arrive from and depart to other parts of the country (including Kuala Lumpur). With PropSocial, everyone can now find their dream home. 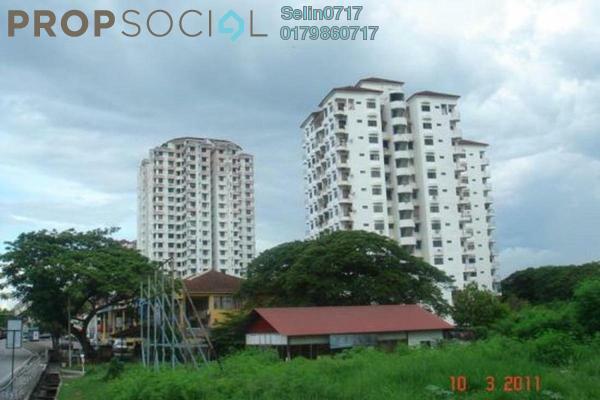 Looking for a home in Sungai Dua Fill in your details and we will get right back to you!